1st August, 2017. A common problem we encounter amongst our photography guests is tripod failure; feeble legs and inadequate heads that just aren’t up to the job. While Wild Photography Holidays has some old Manfrottos for guests to use (and we often end up lending out our own ones ), we are always on the look-out for models to recommend to guests that are sturdy but don’t break the bank. And in the upper end of the Benro range, we’ve found just the thing. We especially rate the TMA48CL and TMA37C with B4 head. 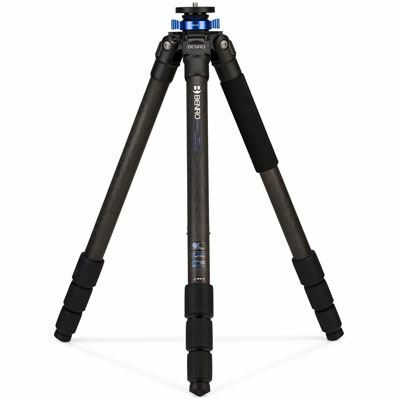 The equivalents from Gitzo are more than twice as expensive and, in my long experience, not especially durable. These are more than an equal. 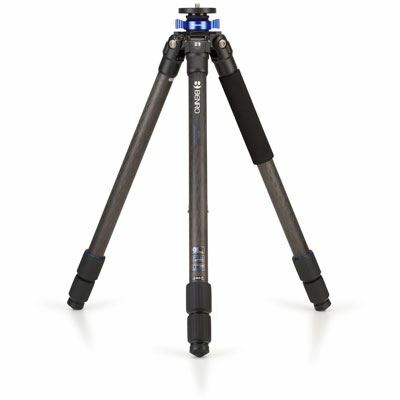 We have arranged with the UK distributor for the long term loan of a number of tripods and heads which we will demonstrate and make available for guests on WPH tours. No one on our tours need ever lose a picture again because their tripod has let them down.